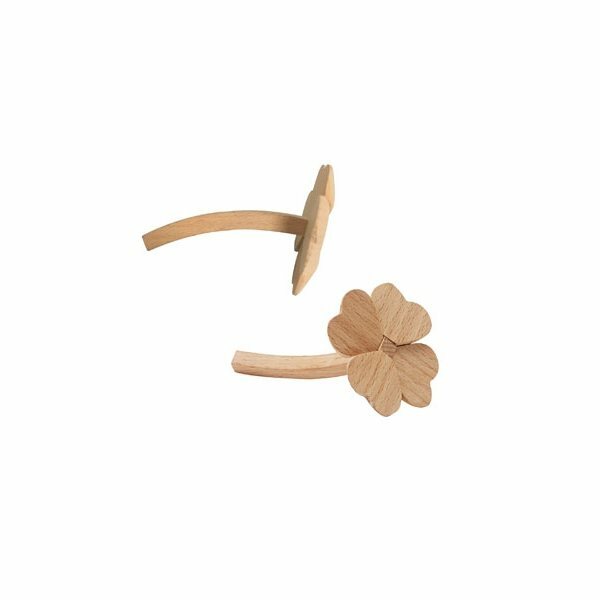 Ancient tradition says the 4 leaves of this wood clover symbolize faith, hope, love and luck. This is just one of my personal favorite items to give out. What I was looking for. Well made. Quality continues to be great!